Let everyone know that you are ready to Party Hard this summer! 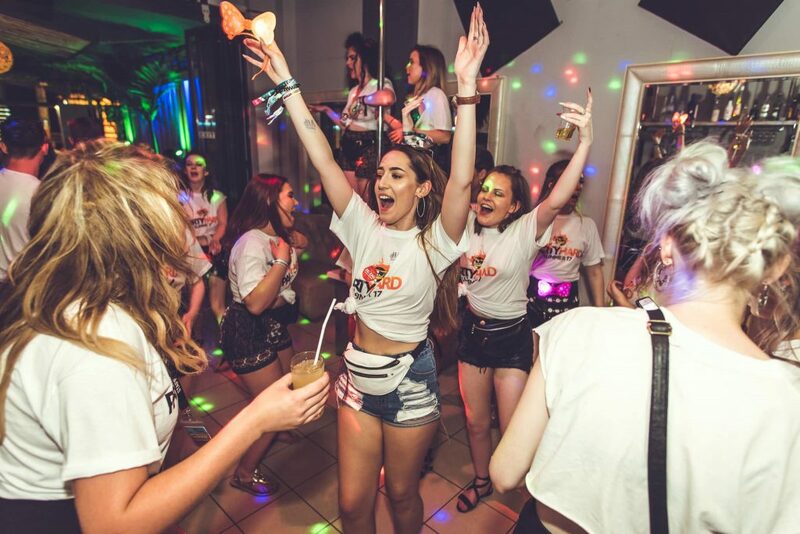 Everyone gets a free Party Hard T-shirt when they book their holiday or events package through us! 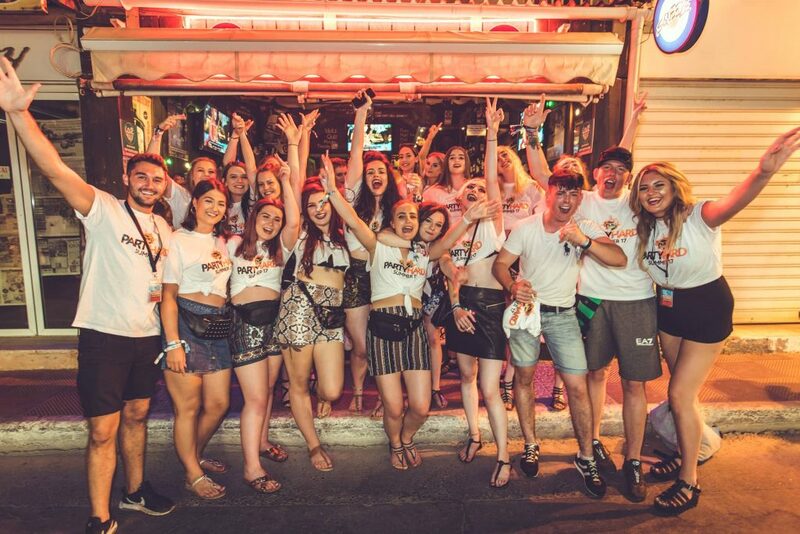 Get all the squad out in your matching Party Hard T-Shirts and take over the town until the sun rises as you party to some of the best live acts and DJ’s who will treat you will some amazing summer anthems! 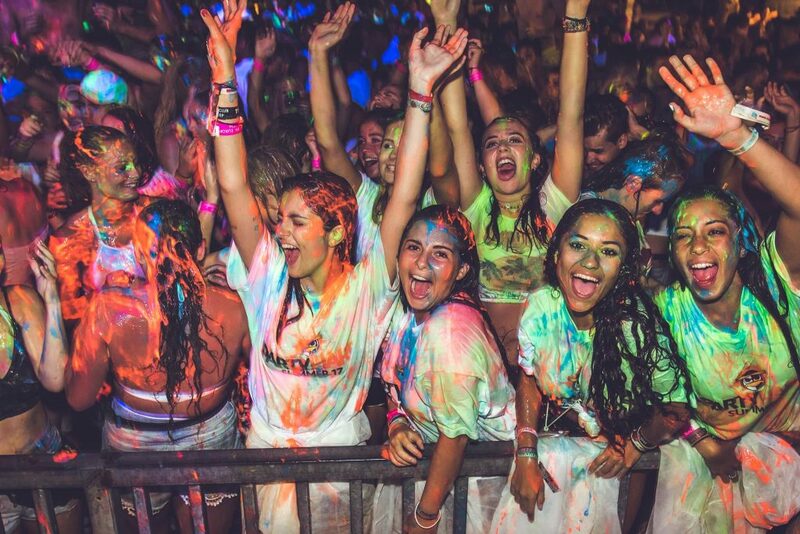 Get the group together for an awesome photo in your T-Shirts and tag us to be featured on our Instagram!